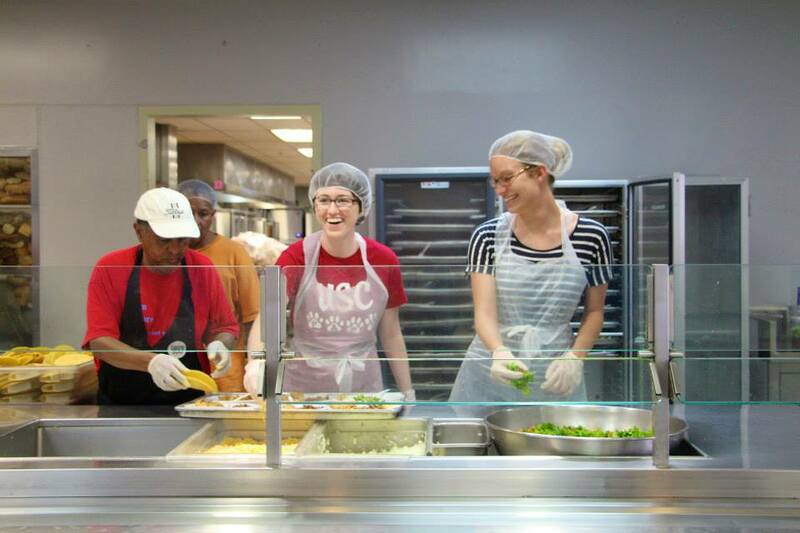 Starting in Fall 2015, USC ADX made a commitment to serve at Union Rescue Mission at least three times a semester. The organization was very welcoming and embraced us with open arms. We had a great time preparing and distributing food as well as having conversations with the people attending the meals. 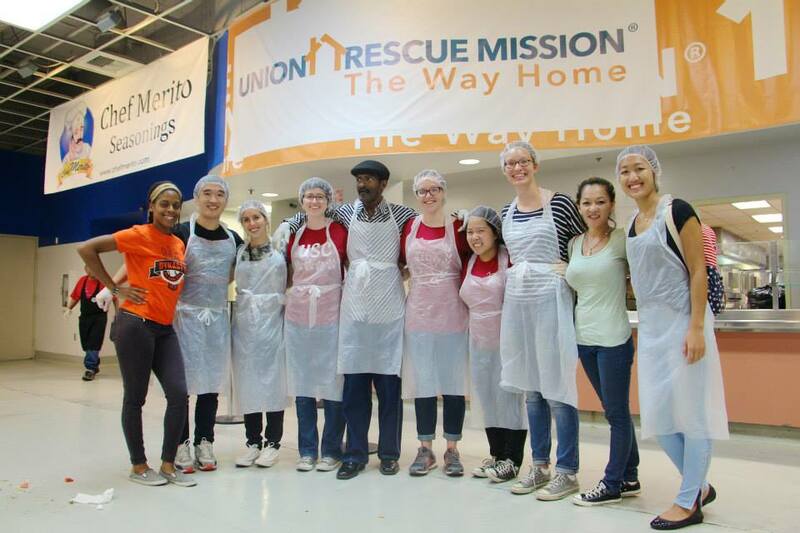 Union Rescue Mission (URM) is dedicated to serving men, women, and children experiencing homelessness with the compassion of Christ. 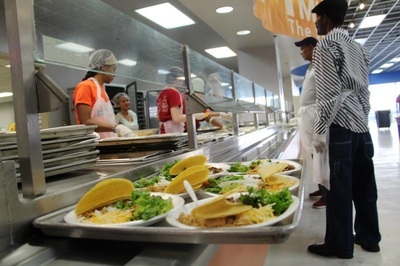 We provide comprehensive emergency and long-term services to our guests to help them escape the dangerous streets of Skid Row. For more information on Union Rescue Mission, click here!